Whether you’re planning for yourself or looking for a facility right away for a loved one, people have many questions about assisted living. Some confuse the idea of assisted living facilities (ALFs) with nursing homes. 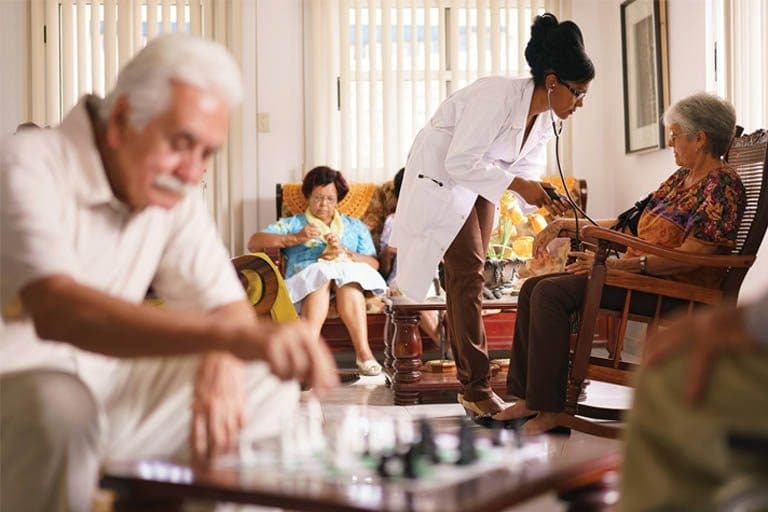 However, most senior care homes offer many different levels of care in the same facilities. Depending on the support you need, you’ll find a host of options available for senior care and housing. 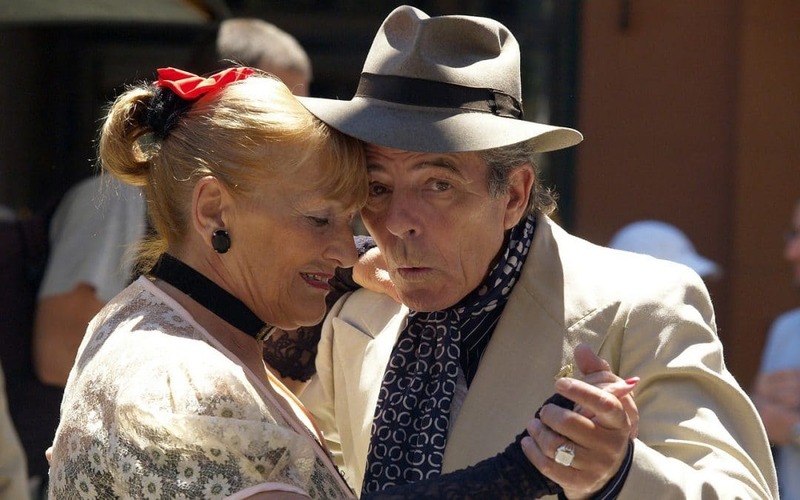 Many seniors are highly active and remain quite healthy and independent. And the good news is that there’s no reason that a healthy person has to give that up just because they’ve hit a certain age or perhaps need a bit of help every day. 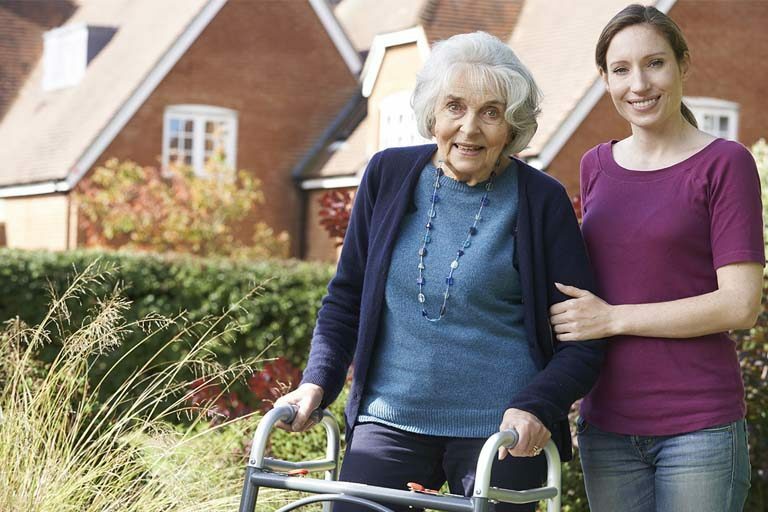 Let’s take a look at the broad range of services on offer at assisted living facilities (ALF). 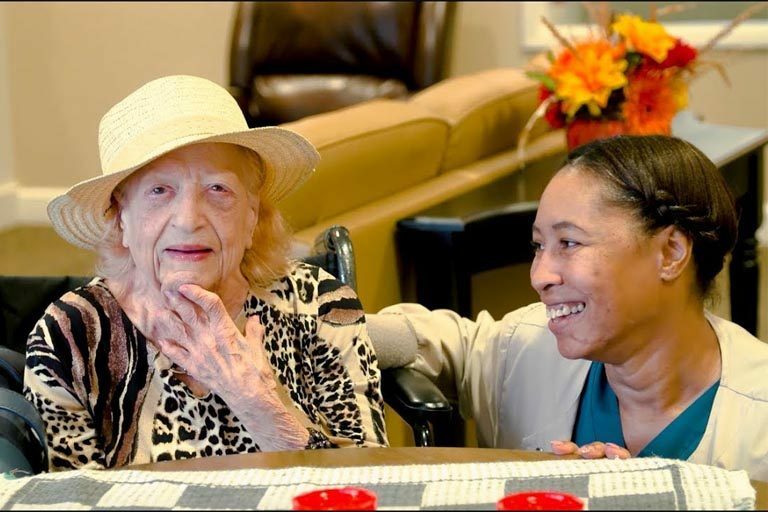 The term “assisted living” applies mainly to facilities where residents only need a little help on a day-to-day basis. This includes tasks like bathing, dressing, using the restroom, preparing meals, and getting around town. Many ALFs offer a range of medical services on an as-needed basis. For example, should you come down with a cold or the flu, you’ll get medical care in your residence. Otherwise, you’ll live independently except when you need help from the staff. Unlike a nursing home, ALFs are for mobile and independent seniors who just need a bit of help with self-care on a daily basis. Nursing homes, by contrast, provide ongoing, 2/47 medical care for those who cannot do for themselves. Seniors who are bedridden and need round-the-clock nursing care are best off in a nursing home. Also known as retirement homes, independent living facilities are generally just living communities for seniors, often 55 and over, where staff handles the tedious chores like housekeeping, lawn care, and meal preparation. The purpose of independent living is to free yourself from these responsibilities, so you can spend your retirement years on something more fun, like golfing, travel, or taking college courses. After all, you’ve earned it. 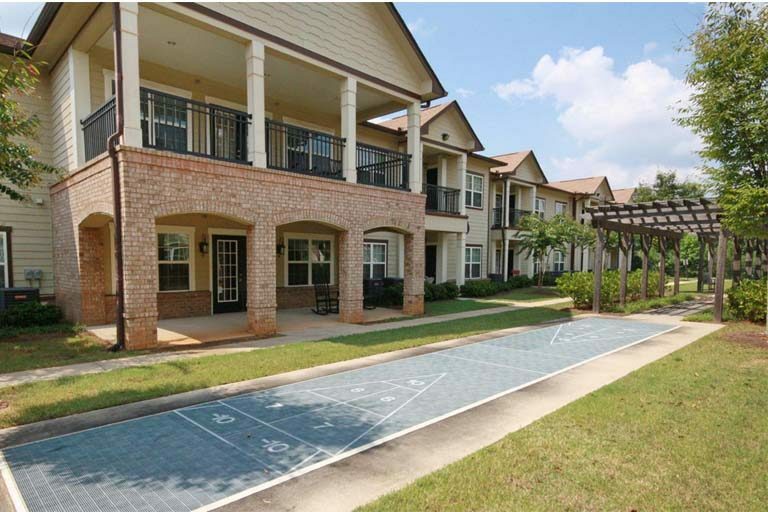 Many independent living communities have a resort feel. You’ll find onsite pools, exercise rooms, beauty and barber services, and even full-blown restaurant services. One alternative is a transitional care community that covers every level of care. Many facilities use the term “aging in place” to describe the service. For example, you may decide to join an independent living community so you can enjoy the golf course, spa, and swimming pool with like-minded individuals of your own generation. As you get older, you may find that managing your diabetes on your own gets difficult. In this case, you’ll receive living assistance services, such as menu planning and meal preparation. You may get daily visits from medical providers, such as nurses and CNAs, to help check your blood sugar and administer medication. They might also provide extra help with bathing, add therapeutic massage, or provide physical therapy sessions. The same facilities will provide end of life care as well, and you’ll receive palliative care. Another common transitional service provided is memory care. If you or your spouse is dealing with Alzheimer’s or another type of dementia, the assisted living facility will adjust the level of care. In the early stages, most patients can still handle a little independence. However, as the disease progresses, help is standing by to keep you or your loved one safe and healthy. Who Uses Assisted Living Facilities? According to the National Center for Assisted Living, more than half of ALF residents are over the age of 85. However, another 30 percent are between 74 and 84, and 10 percent are 65 to 75. That’s quite a broad range of ages. Not all residents in an assisted living facility will be there for the remainder of their lives. Often, physicians will recommend a short stay in an ALF after surgery for the length of the recovery. Once the patient has returned to health, he or she can return to their own home with follow up care provided by home health care workers. For those who intend to reside permanently, most facilities will try to make the living space as much like home as possible. Although most seniors currently living in ALFs are widowed, many couples can find a facility to accommodate both of them. This provides support for the spouse who does the majority of the caregiving. Taking care of a partner with a chronic disease or disability gets no easier as we age. Transitioning to an assisted living facility as a couple takes much of the burden off of the healthier partner without the pain of separation. In this way, they’re better able to enjoy each other’s company with less stress. Best of all, the spouse who doesn’t need care only pays for room and board. Most elder caregivers understand the importance of keeping families together, and that includes pets. Science has documented the positive effect of pet ownership on older patients. Heart attack victims with companion animals increase their chance of survival after one year by 500%. If you have family members who are furry, you’ll find facilities to accommodate both of you. Each facility has its own policies, however, and may have size or breed restrictions. Moving into an assisted living facility comes with a host of benefits, from improved nutrition to increased quality of life. Let’s look at a few of them. For many seniors, quality medical care means regular treks to doctors and clinics. Assisted living facilities have onsite medical providers, which means you’ll receive treatment immediately should you fall ill or have an accident. They also provide transportation services for your off-site doctor visits. This relieves you of the burden of maintaining a vehicle or navigating public transportation. ALFs generally offer a home-like apartment setting for residents. You’ll continue to enjoy the same privacy and comfort as you did in your previous home, often with your own furnishings and decor. Many include kitchens so you can prepare your own meals if you like, and your new home may range from the size of a studio apartment to a two-bedroom apartment. No longer carrying the responsibilities of maintaining a home offers a host of benefits. Instead of chores, you can focus on the physical activities you really enjoy such as swimming, walking, or even weightlifting. You may also find spin classes or dance lessons at your facility. And that leads to the next benefit. Many seniors want to spend their retirement trying new things or learning more about the world. Unfortunately, many don’t have the resources to take up new hobbies or studies because of the long commute to schools or studios. 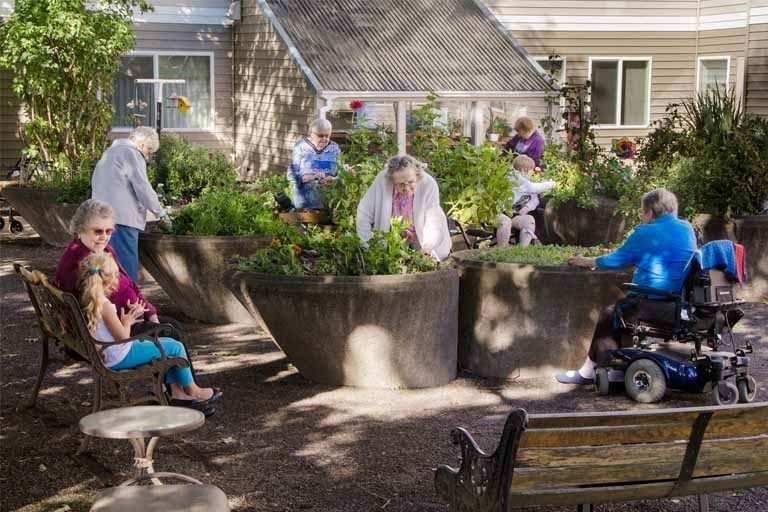 Many assisted living facilities have community centers with programs onsite, wherever your interests lie. Many even work with local colleges to provide both academic and fun elective courses with a hearty senior discount. As we get older, it gets harder to talk ourselves into going out and having a fun time with friends. 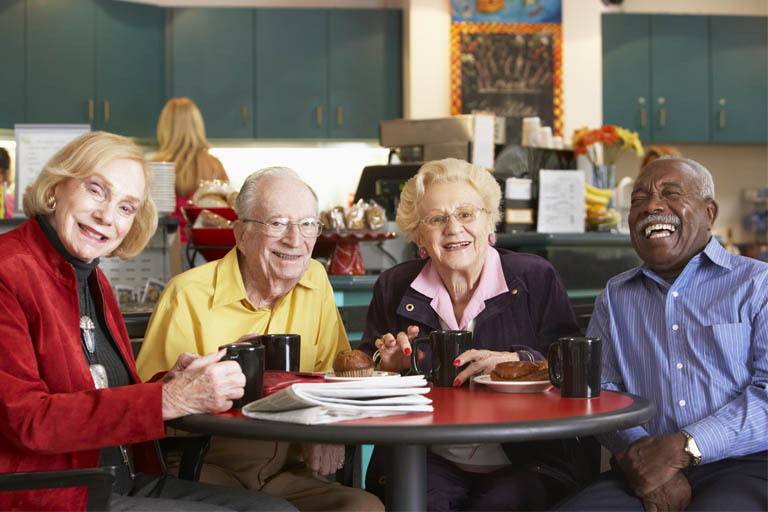 An assisted living facility brings the fun, and the friends, right to you. You’ll be able to enjoy the friendship of others in the comfort of your community. Scheduled activities can range from art classes to group trips to dances and parties. Moving to an ALF will bring changes to your lifestyle, and some may not be all positive. Although assisted living has many upsides, some downsides may affect you. Before making a decision, you should make yourself aware of the potential for disappointment. If you’re used to a multi-generational crowd in your home on a regular basis, relocating to an ALF might take some getting used to. However, if you’ve been living with or near younger family members, you may find your new home eerily quiet. Being separated from family may be one of the most significant and problematic downsides of moving to an ALF. Some seniors find the cost of assisted living facilities beyond their budget. The average cost of an assisted living facility in 2015 was $3,600 per month, which is far above the current average social security payment of $1,372. Medicare doesn’t cover assisted living facilities, although it may provide short-term post-surgical care in a nursing facility. Medicare and Medicaid may cover the medical services offered at the ALF, but not the cost of residence. For the long-term amenities of an ALF, you’ll need to pay out of pocket or seek other resources. Although it’s nice to be surrounded by friends and caregivers, the level of restrictions in an assisted living facility may seem arbitrary and punitive to some seniors. This is often an issue for those who have lived alone a long time. However, for insurance and licensing reason, all ALFs need to follow specific rules and enforce safety guidelines. For some truly independent spirits, these rules can feel restrictive and even condescending. It’s a sad truth that many seniors face dwindling mental faculties as they age. Even without dementia, our ability to calculate and remember information slows down. Because of this fact of nature, caregivers may need to monitor the elderly more closely than is comfortable. After all, it’s their job to ensure your health and safety day and night. Personal questions about our bodies, such as diet, toilet habits, medications, and hygiene, may seem invasive. Although meant in our best interests, they may seem undignified. Because there’s no national standard for what defines an assisted living facility, it can be difficult to say whether or not one will fit your needs. The types of facilities and the range of services they offer vary widely from one community to the next. And every state has different regulations that guide their operation. First, determine your needs or the needs of your loved one. 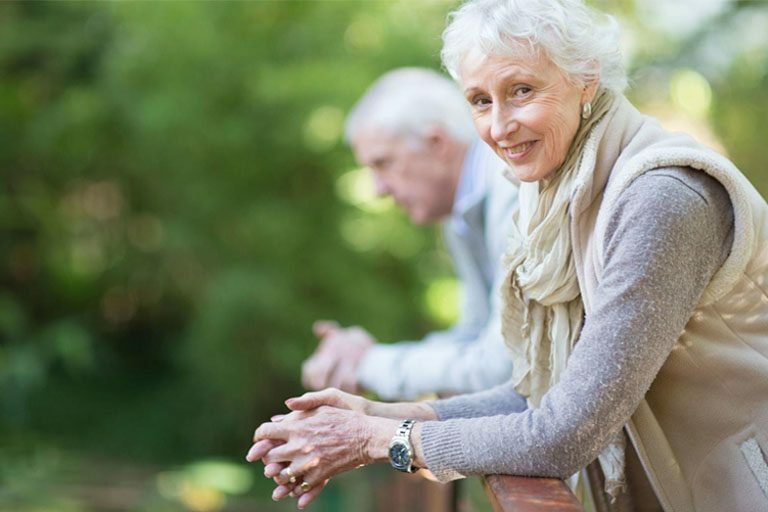 If you’re a senior facing a surgical procedure and will require care and assistance afterward, a short stay in an ALF could shorten the duration of recovery. For long-term care, make sure you take the time to compare communities. Some may offer better amenities, while others may be out of your price range. If you have a life-threatening medical condition, you’ll want to be sure that the facility has competent healthcare providers on site. If you’re reasonably healthy and just need assistance with mobility, you may not want to pay for medical services you don’t need. Consider factors such as your preferred lifestyle, dietary restrictions, and opportunities to enjoy hobbies and socialize. Just because you need some help doesn’t mean your life should come to a screeching halt. 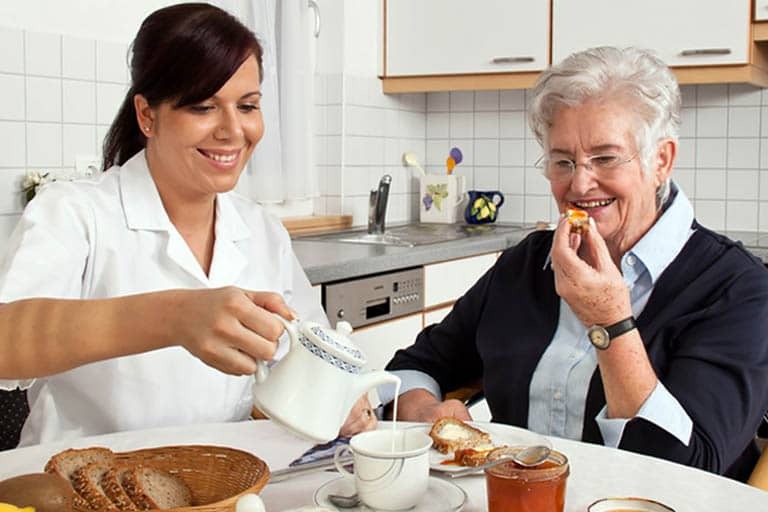 The assistance provided by assisted living should make your life easier and more enjoyable.